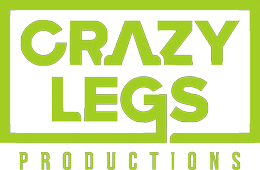 Your Worst Nightmare ShowOPEN from Crazy Legs on Vimeo. Each week on Your Worst Nightmare, unique stories are connected by unrivaled tension so taut that audiences will experience pulsating, jump-out-of-their-seats moments that will have their heart racing every act. Using classic suspense and horror movie techniques, Your Worst Nightmare tells the story of these crimes in a way that sets it apart from traditional true crime series. 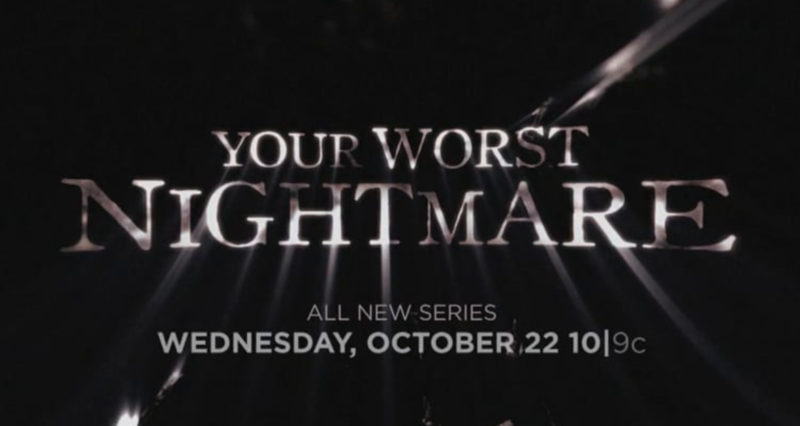 Your Worst Nightmare delivers true crime thrillers that will keep viewers watching week after week - they just may not want to watch alone. 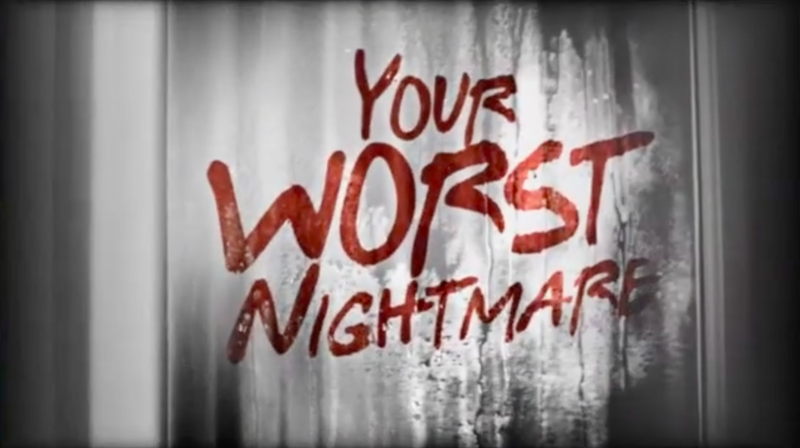 ID Your Worst Nightmare Premiere promo from Crazy Legs on Vimeo.